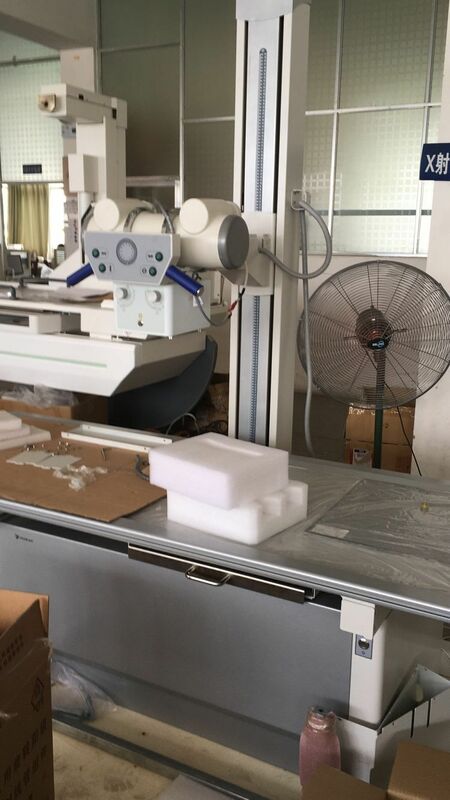 Today we prepare to send 20kw x ray machine and accessories to our sincere Ghana customer. 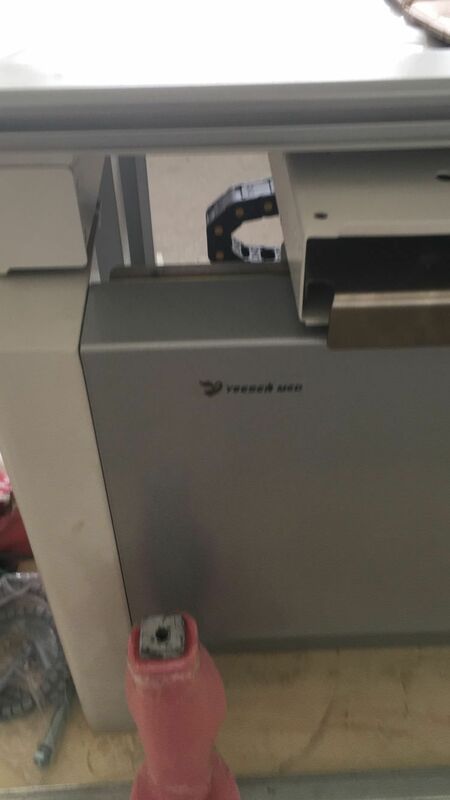 This is the third time he bought this machine from us. 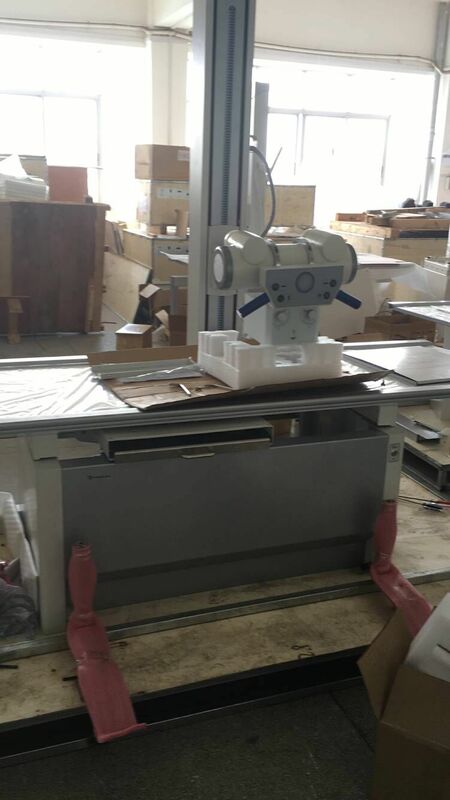 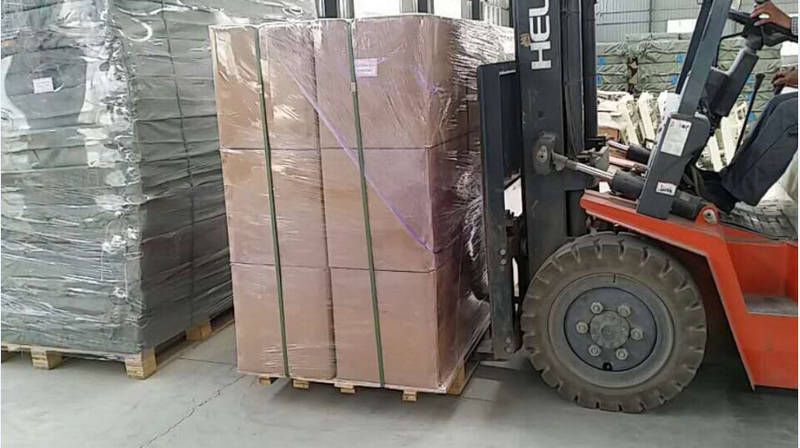 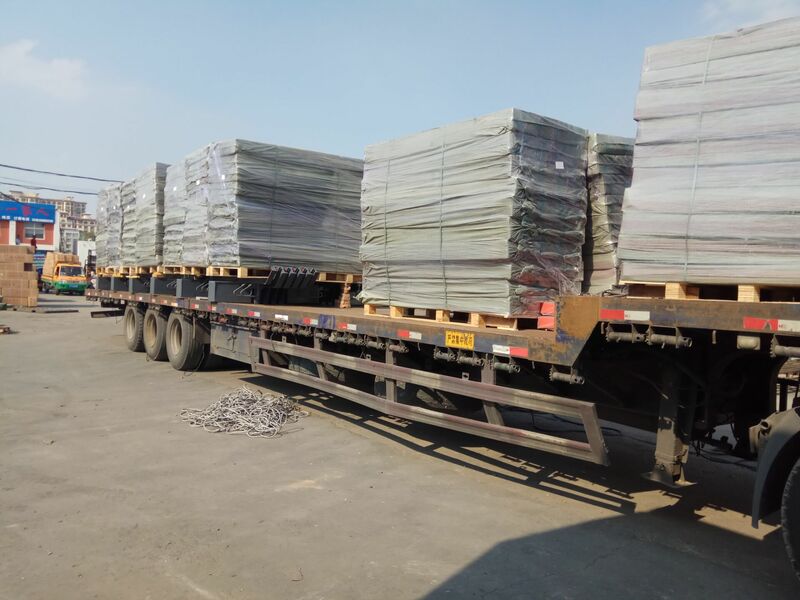 Besides x ray machine, he also ordered hospital beds and other operating room machines and other medical equipment from us since several years ago. 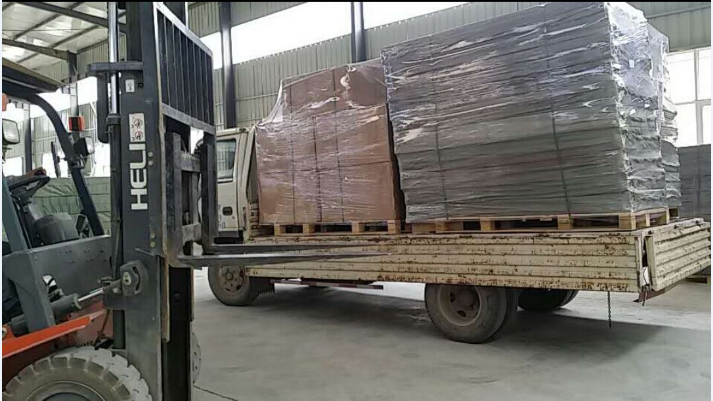 He speak highly of our products and service and will cooperate with us all the time. 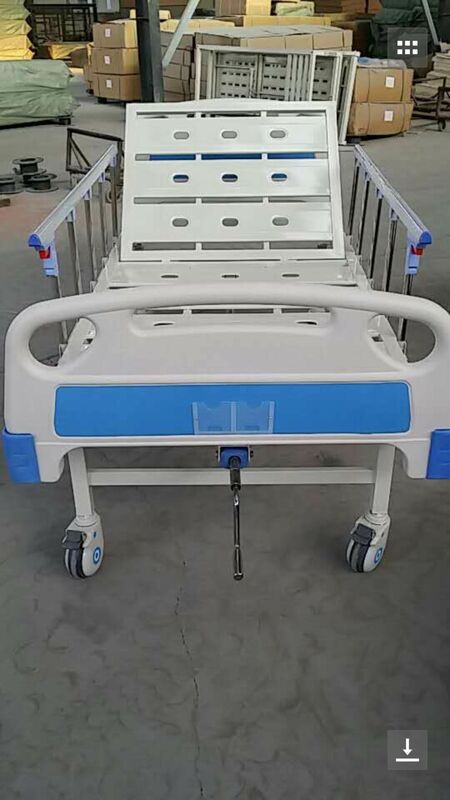 We specialize in hospital project with rich experience for hospital equipment. 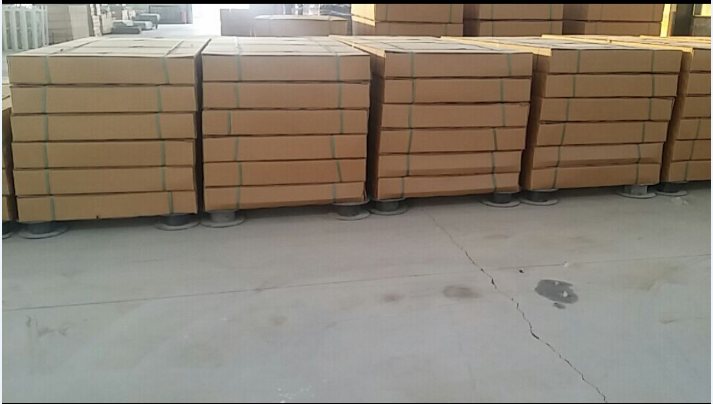 Just need your inquiry and then we can offer a super solution for you. 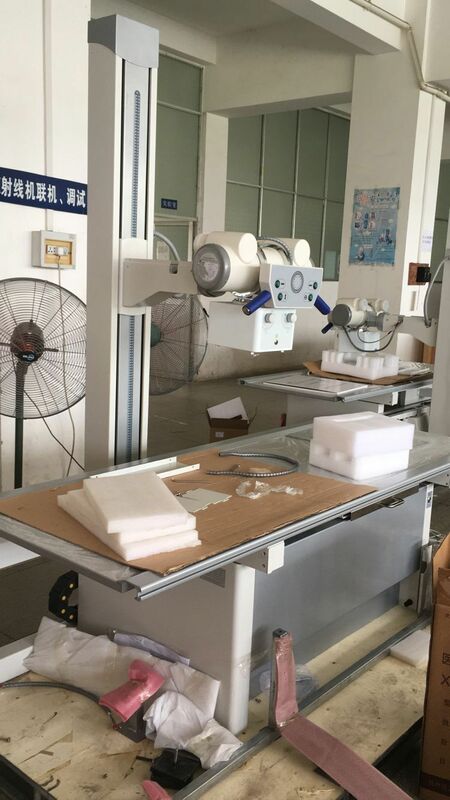 If you are interested in our medical equipment, welcome to contact us at any time.